From the gorgeous Charli Bear range of shoes. 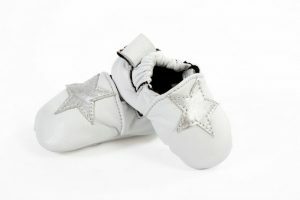 Your little princess will be a star in these little white shoes with silver stars. 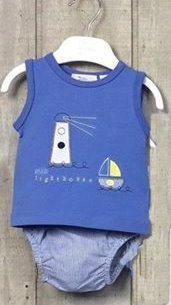 Fits 0 – 6 months. Made from high quality, super-soft genuine leather. 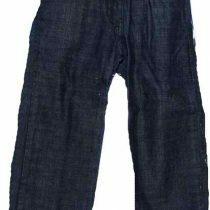 Cotton lined to absorb sweat in summer and keep little toes warm in winter. Leather sole has 2 non slip rubber pads and is padded for additional protection and comfort.